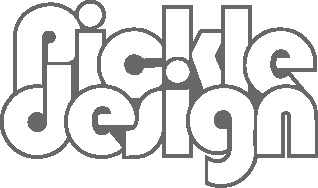 Rocke & Nutter are a great lifestyle brand based online with a passion for handmade Cornish goods. They also create beautiful upclycled bags made from reclaimed sails, high vis jackets and horses reigns. 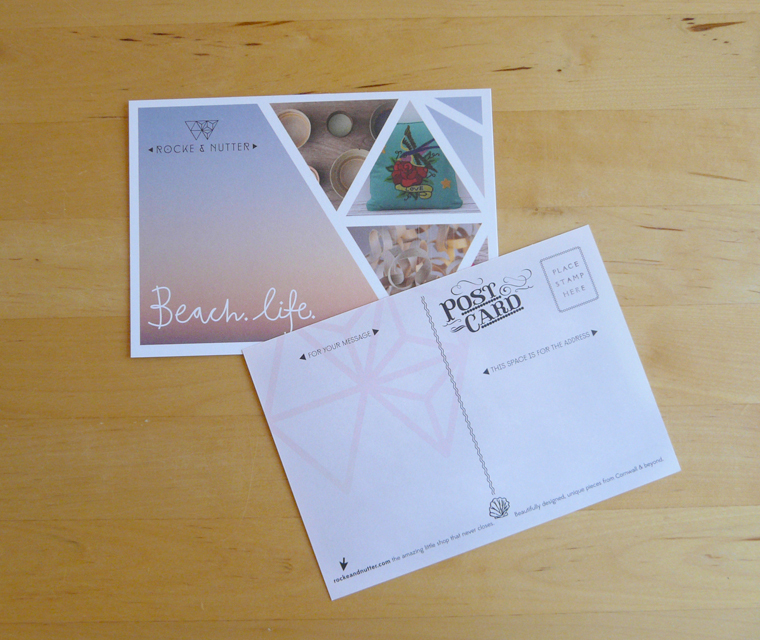 We designed them a postcard that could promote their brands at trade shows and markets. We took inspiration from their geometric logo and created a triangular design. We used sunset pinks on the front and on the back went for a vintage postcard style. We added little elements of illustration and texture to add to the tactile feel. 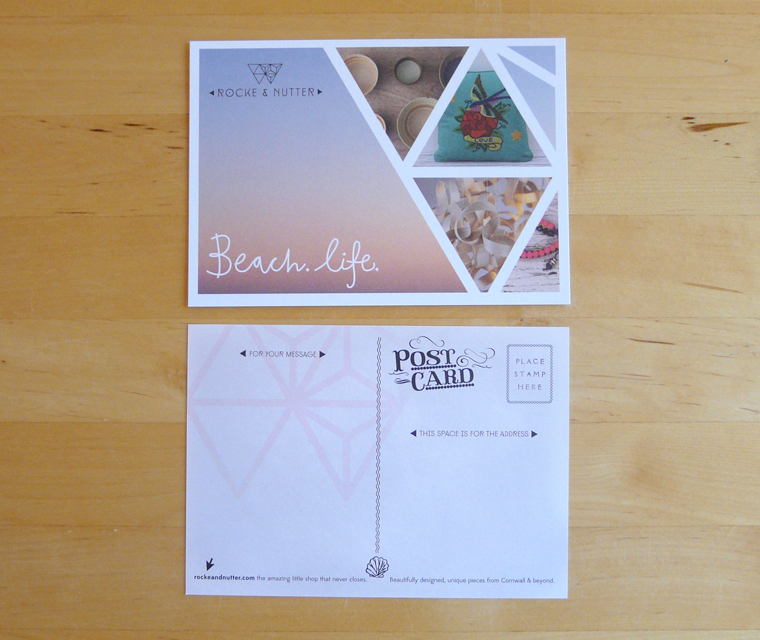 Beautiful uncoated 300gsm stock gives this promotional item a sense of luxury, the postcard works well as an advertisement that people would want to keep. We also designed for Rocke & Nutter two roller banners that carried the brand across. Ideal for craft markets and really handy. These are the labels we designed for the Rocke & Nutter bags. We also hellped with initial concepts for how the bags should look. The labels are pressed into leather and complement these beautifully striking bags. 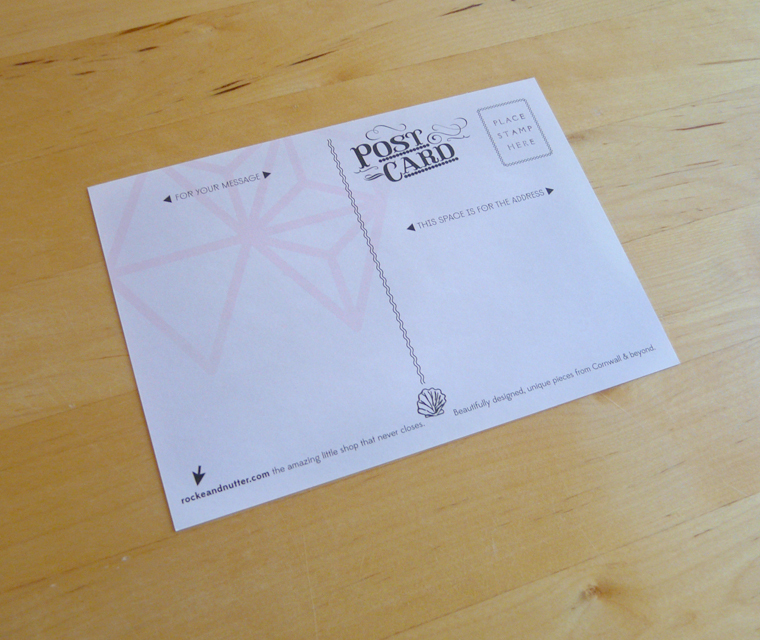 We have also created some story cards for the brand which serve as an introduction. They explain the different materials used – horse reigns, sails and high vis jackets and would be placed in boutiques near the bags. We designed these simple tags for Rooke and Nutter for their bags. The triangular pattern is this time in a soft grey, the pink ribbon providing a stark contrast. They have used them on their bags as well as lines for other collaborations like these wine carriers for Fifteen Cornwall.